We are all about promoting and teaching every driver about road safety rules and improving their confidence to become better drivers. We can help you develop your driving skills to ensure you become a safer driver with a Pass Plus course! There have been numerous changes in the Drivers Test over the years. 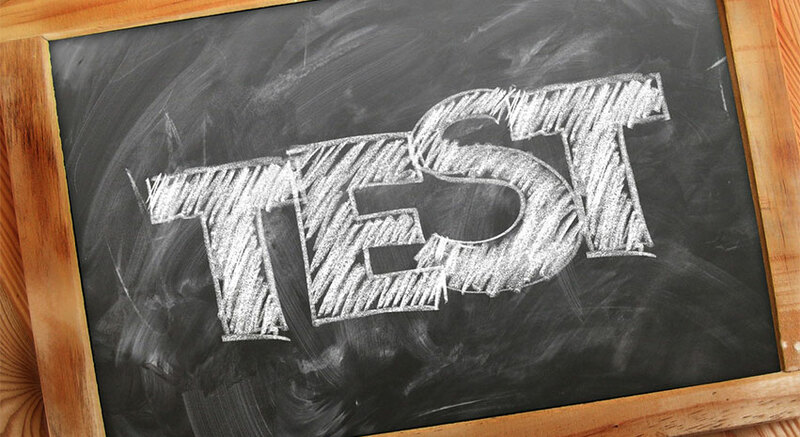 We provide accurate information on what you can expect in the updated Drivers Test from start to finish. Did you know you can become a qualified ADI? Yes, it is possible and you can make a thriving business out of it too! Abide By The Rules – Become An Eco-Friendly Driver! Eco-driving is a measure of driving which was implemented into the UK Driver’s Test in 2008 to teach new drivers about fuel-efficiency consumption, road safety, contribute towards reducing air pollution, and save the driver’s car from wear and tear. Below, we have provided further information to guide you through the process of becoming an energy-efficient driver. 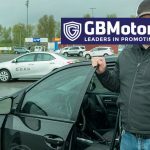 There are ways in which you can drive a vehicle to save the wear on your car as well as reduce the fuel consumption on your car (this way you can also save some money when you hire a luxury car from an agency like apexluxurycarhire.com/car-rental-locations/uk/london/ in London). 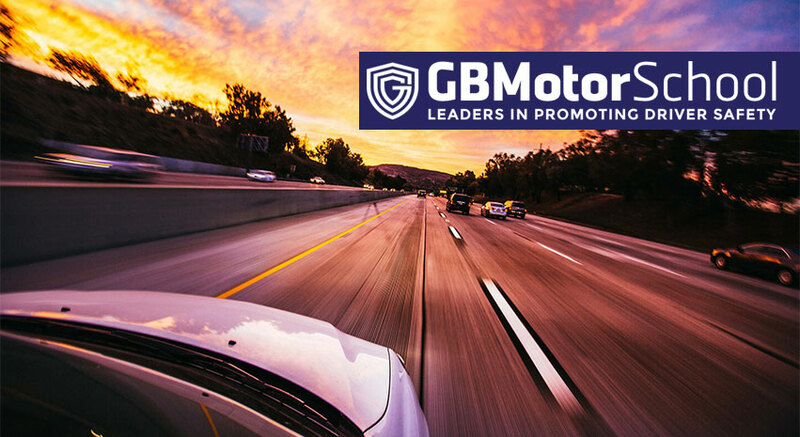 It’s been suggested to drive at moderate speeds so as to avoid over accelerating and exorbitant braking. To ensure moderate speeds of driving, petrol vehicles should be driven at no more than 2500rpm. Diesel vehicle revs should be no more than 2000rpm. The max speed on freeways and carriageways must not exceed 60mph as the speed of 30mph is the maximum speed in all other areas. Whenever you have a lot of driving in a day to run your errands, plan the routes accordingly. This way, you can avoid traffic congestion and possible forewarned roadworks. If you’re going anywhere with friends, consider carpooling. Save yourself from unnecessary driving trips. Tempted to use the car air-conditioning? Open the windows instead! You have a few choices of cars to consider that will aid in fuel-efficiency and low CO2 emissions. The number one choice for vehicles that produce no harmful exhaust emissions are the electric cars. These cars are pricey but the long-term goals are what matters. A hybrid car which was made specifically for reducing harmful CO2 emissions as a way of protecting the environment. Brand new cars produced by manufacturers have to, by law, place an environment label on the car indicating the CO2 emissions the vehicle produces. For example, ‘A’ is the cleanest and ‘G’ is the most polluting. Look online for the Vehicle Certification Agency where you can check all cars fuel consumption and harmful emissions. Diesel vehicles emit less CO2 compared to petrol vehicles. It’s better to invest in a diesel vehicle which has a diesel particulate filter. Bio-Diesel vehicles use fuel made from plant compounds to reduce harmful emissions released into the air. Purchasing a brand new vehicle or upgrading your secondhand vehicle shouldn’t be a rushed buy. Careful planning and research should be done so that you know you’re making a good investment which provides you with fuel-efficiency and minimal contribution to air pollution. If energy-efficient driving was not introduced to the UK Drivers Test, the belief of the environment not being in danger from the effects of air pollution would not change. Fuel-efficiency consumption is a serious option to consider as the fluctuating fuel prices will always be there, especially if you book a Mercedes in L.A.. We can reduce harmful CO2 emissions with one driver at a time. 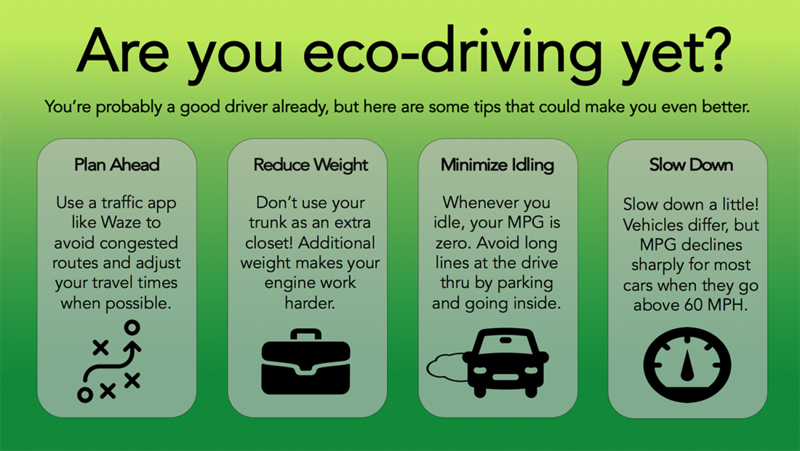 Make the right choice, become an eco-driver, save the planet! Let’s talk about common driving test myths which have slowly surfaced over the years. These have either popped up because of individuals continuously failing their test or failure to acknowledge common driving faults. 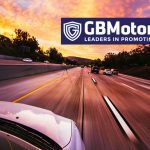 Common Driving Test Myths – Punctured! This is far from the truth. If you have learned the test theory and practiced driving enough to ensure the success of acing your driver’s test, why would you fail? A qualified driving examiner still reports daily to a boss. Therefore, a significantly high number of failing learners by a particular examiner would definitely be investigated. Driving examiners are required to carry their jobs out in a professional manner at all times. 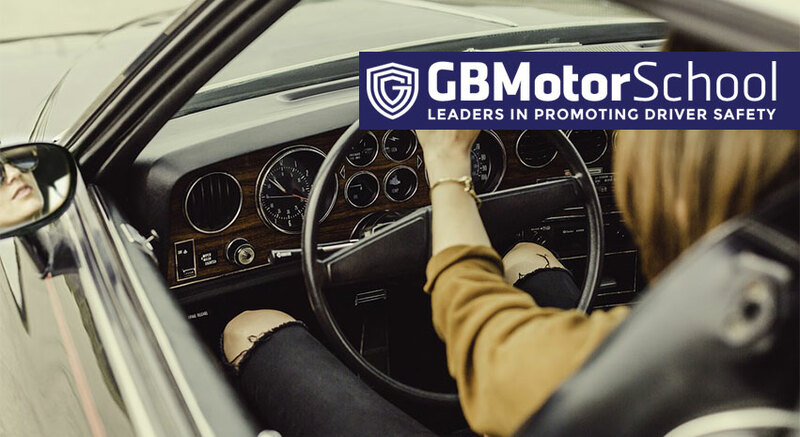 However, it is your duty to ensure, if you keep failing, to work harder on rectifying your driving faults and lack of areas in theoretical knowledge. As the saying goes, ‘You can’t teach an old dog new tricks’, is just as relevant in reality as a principle of life. Learning new things when you’re older is more difficult. Especially if it’s been ten years since you last picked up a dusty textbook. Studies have shown younger learner drivers had a higher chance of passing compared to the older generations. 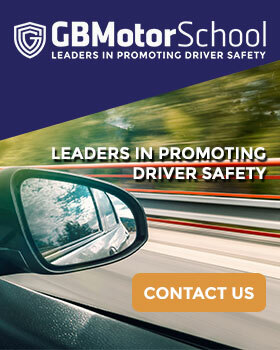 Reputable driving schools are not recommended by their former students for no valid reason. Recommendations are more than likely based on how helpful the driving tutors were through the learning process. Another fact to consider is if the tutor guided you through the learning process up until the tutor advised that you were confident enough in driving to book your test thereafter. This is the most common fault made by learner drivers. Misjudging the observations needed when making left and right turns or going around roundabouts. This includes reverse parking, general reversing of the vehicle, and pulling off in the vehicle without stalling. During the driving test and general day-to-day driving you are required to be alert, aware, and observe in your mirrors every few seconds. Not checking your mirrors can result in misjudged turns, accidental overtaking, or worse. Rather check your mirrors more so as to avoid ensure road safety and yours. The correct use of signals on the road is paramount. You cannot indicate then not cancel your indicator later, this confuses other drivers as to where you’re going. Over and above that, correct steering control ensures accurate turns and no negligent driving. 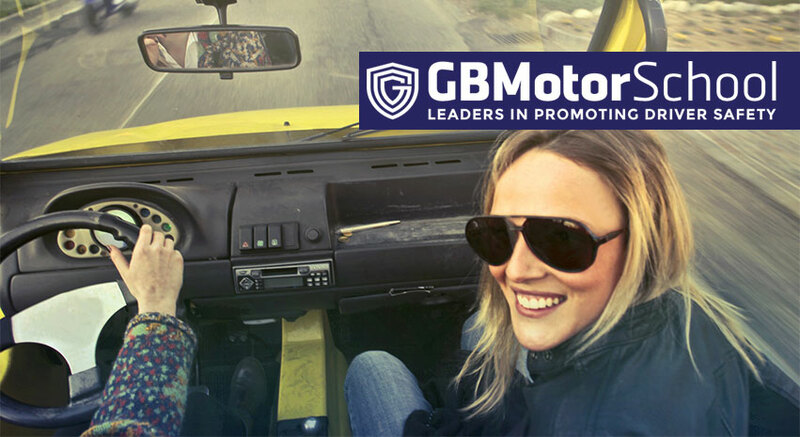 Stick to the speed limits wherever you are driving – the freeway, carriageways, or town. We want to make sure your and others road safety is always a top priority! 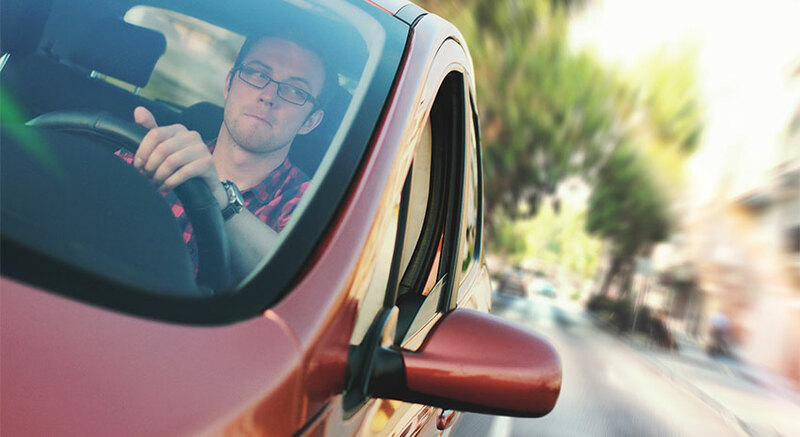 Do You See Yourself As A Driving Instructor? Have you ever been interested in teaching others new skills, enjoy driving, prefer a flexible work schedule, or eager to build your own business? Perhaps becoming a qualified approved driving instructor is your answer. 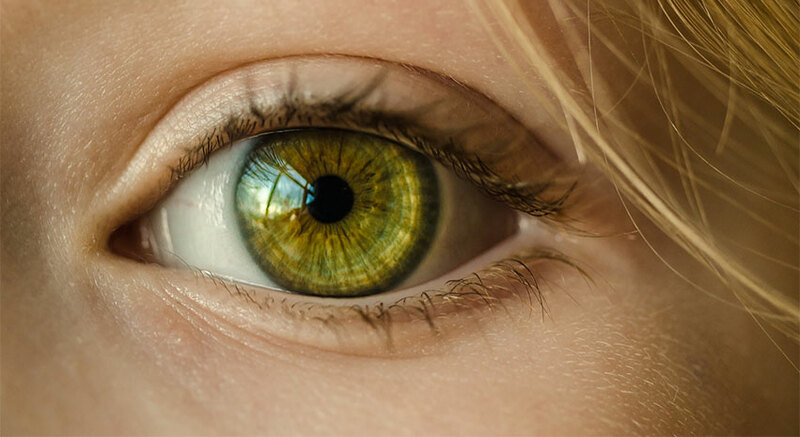 Below, we will go through a few key characteristics and eligibility requirements to help you decide if this would work for you. 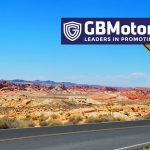 Eligibility in applying to become a car driving instructor in the United Kingdom is dependent on a few factors. You are not allowed to be a registered car driving instructor in another EU country. You have to be 21 years old or older and have a full car driving license for a minimum of three years. Whether you drive an automatic or manual vehicle, your car license must match accordingly. If you are licensed for an automatic vehicle, you can only teach in that class of vehicle. The same applies to a manual vehicle. If you intend to transition from an automatic car and license to manual, you must undergo and pass a manual car driving test. You have to wait for a minimum of three years, and then reapply to become an ADI. You are required to read the ADI Register Guide before applying for the ADI course. Additional studying materials to further your understanding of the job and skills you may need are available. You can download the National Standard for Driver and Rider Training guide online. Before you can begin to apply, you must get a Disclosure and Barring Service check. This is to ensure you have a clear criminal record. Your application will be rejected if you have a driving ban on record or over six accumulated penalty points. Once this is done, find a reputable and registered ADI trainer who will assist you in preparation for three qualifying tests. The tests consist of a Theory Test, Driving Ability Test, and an Instructional Ability Test. If you pass the theory test, you have 24 months to complete and pass the two remaining tests. Failure to do so will result in reapplying. Passing this test allows you to acquire a trainee driving instructor license which is valid for 6 months. During this period, you are able to gain experience in teaching students. Once you have passed the last qualifying test, you are required to register online as a qualified ADI within 1 year. 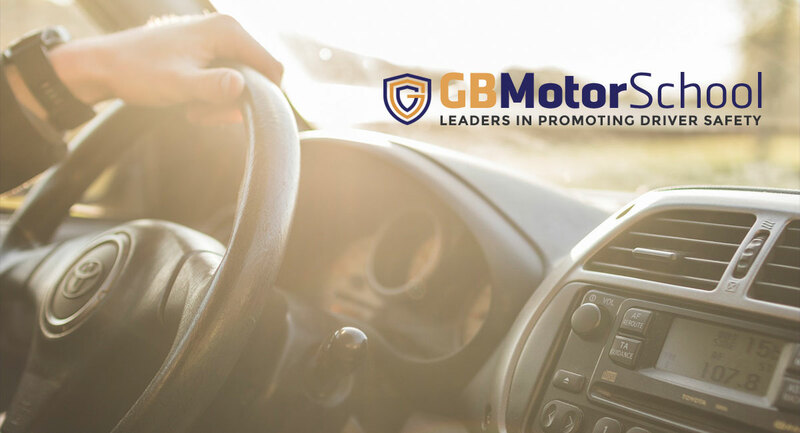 You can choose to either work for an established driving school or begin your own independent driving instructor business. Every four years, there will be a Standards Check. 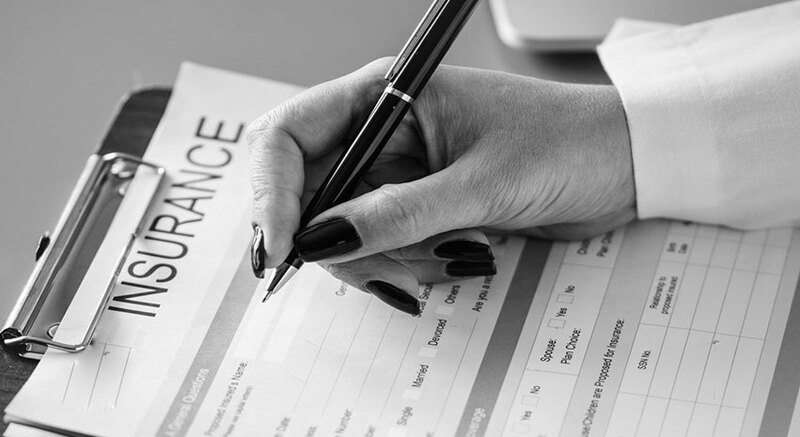 Additionally, every four years you are required to renew your ADI registration as well as the Disclosure and Barring Service check. As a new ADI, you have to prepare for big changes. You are reliable and organized. You must accommodate students who learn with certain teaching methods. Teaching patience will help you in more ways than you know. 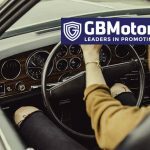 Every person in the United Kingdom who chooses to become a fully licensed vehicle driver has to undergo the competency test. Included in this test is being knowledgeable on all road signs used in all areas. The list of road signs used specifically in the UK ranges between level crossings, warnings, lane control, pedestrians, cyclists, public transport operators, parking, freeway, informational, and directional signs. Below, we have listed the most common road signs used in the United Kingdom. The majority of these signs have a red border and there are a few without a red border. Signs of prohibition are indicated with a red border. Mandatory signs are blue. All areas excluding the freeway have a speed limit of 30mph. The freeway has a speed limit of 70mph. These signs are used in all shopping areas with high volumes of foot traffic. These signs are used in designated areas for permit holders or disabled drivers. 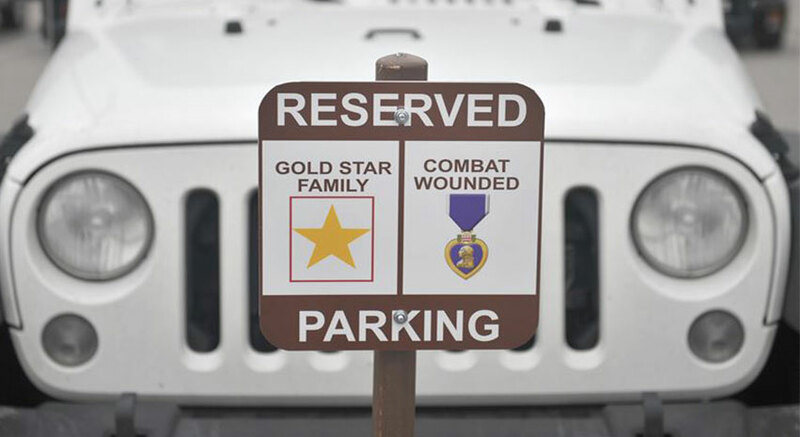 This includes parking areas in which only certain types of cars are permitted to park in those bays. 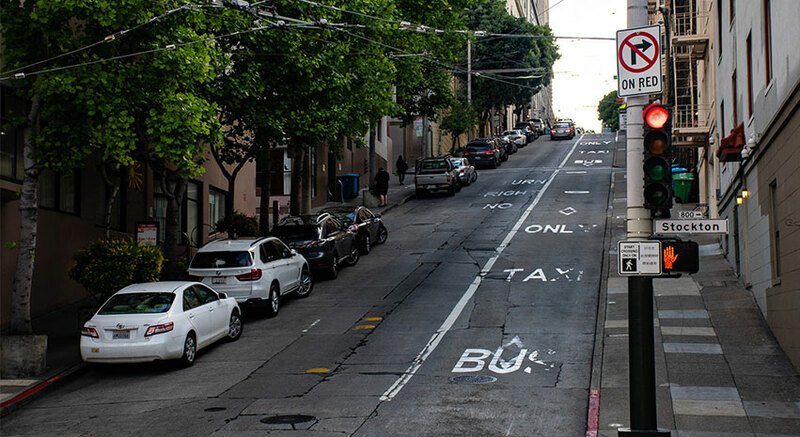 Parking bays which are prepaid or free are indicated with the relevant signage. There are a vast array of signs used on the freeway which indicate anything from road statuses, route numbers, entry and exit points, diversion routes, information signs, roadwork signs, and many more road signs. First and foremost, it is compulsory for all drivers and passengers to wear seatbelts. This includes children of all ages, small children must be fastened in securely with a car seat. In the UK, drivers drive on the left side of the road. However, many non-UK drivers find this confusing. If you need assistance in adjusting to the new system of driving, you can contact the International Drivers Service on 020-8570-9190. They are specifically trained to help new UK drivers adjust. It is illegal to drive an uninsured vehicle in the UK. There are various ways in which this is punishable by means of penalty points, impounding of the vehicle, driving bans, and monetary fines. An accumulation of 12 penalty points on your driver’s license will result in a driving ban. The first set of 6 penalty points are given out if you are driving a car with no insurance coverage. Stop at all pedestrian crossings. It’s safer to obey the law than getting fined for not stopping whatsoever. All types of road signs are differentiated according to shape and color. Do not drive in reserved lanes for public transport or emergency vehicles unless there is an obstruction in the road. Failure to comply with such a road rule is liable to a monetary fine or penalty. If you are found driving at below the recommended speed on a freeway, you will be prosecuted accordingly. This rule is to ensure swift traffic flow and reduced levels of traffic congestion on busy roads such as the freeway. To become a fully licensed vehicle driver in the United Kingdom, individuals have to undergo a competency test. The tests vary according to the type of car driven. Tests are conducted by the Driver and Vehicle Standards Agency. Anyone aged 17 and older is eligible to go for a driving test. There are two parts to the driving test; theory and practical. This section consists of a multiple-choice and hazard perception test. Both of these sections of the theory test are required to be passed in order to qualify for a practical driving test. If the theory test is passed, the applicant has within two years to book and pass a practical test. The test consists of 50 multiple-choice questions which are answered by the applicant on a computer. 43 correct answers or more are considered a pass. Time allocated for this part of the theory section is just under an hour. 15 minutes at the beginning of the test allows applicants to familiarize themselves with using the computer. Out of fourteen video clips an applicant has to watch, this test is marked out of 75 marks. Applicants are required to obtain a minimum of 44 marks to pass. The clips depict hazardous driving situations of which the applicant, by clicking on the mouse button, have to indicate accordingly with each given hazard. This tests the applicant’s observational and awareness skills. Whether an applicant is driving an automatic or manual vehicle, tests and licenses are conducted and issued respectively. If a driver is licensed for an automatic vehicle, the individual is only allowed to drive an automatic vehicle and vice versa. This test is conducted on a road with a qualified DVSA inspector. At the beginning of the test, the applicant is required to read a number plate from a set distance. If unsuccessful at first, a second number plate is read. A third attempt is allowed. However, if the applicant is still unable to read the number plate, the driving test is failed and the temporary license is withdrawn. This road test is approximately 40 minutes conducted on a planned route. 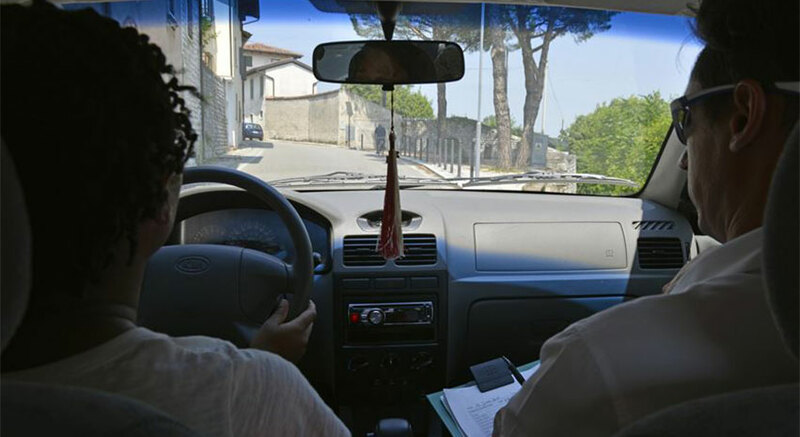 The inspector marks the applicant’s driving according to driving faults, serious faults, and dangerous faults. More than one serious or dangerous fault is an automatic fail. However, over 15 driving faults is also an immediate failure. Questions are asked before and during the test to ascertain the applicant’s knowledge of vehicle safety hazards and measures. Testing the applicant’s ability to safely stop the vehicle in an emergency situation without compromising other motorists. If there are adverse weather conditions, this part of the test is not required for safety reasons. The applicant either has to drive to a location following traffic signs or verbal instructions. Observe and listen. Safety always first! The importance of road safety is a subject regularly being debated upon as legislature is continuously being improved to ensure full road safety for motorists, passengers, and pedestrians. There is an influx of unlicensed drivers, drivers under the influence, or drivers who are using uninsured vehicles. In the United Kingdom, it is illegal to drive a car without a valid drivers license, furthermore, it is illegal to drive an uninsured car. In order to ensure road safety measures are met accordingly, penalties, monetary fines, and driving bans have been implemented to lower the risk of dangerous drivers. 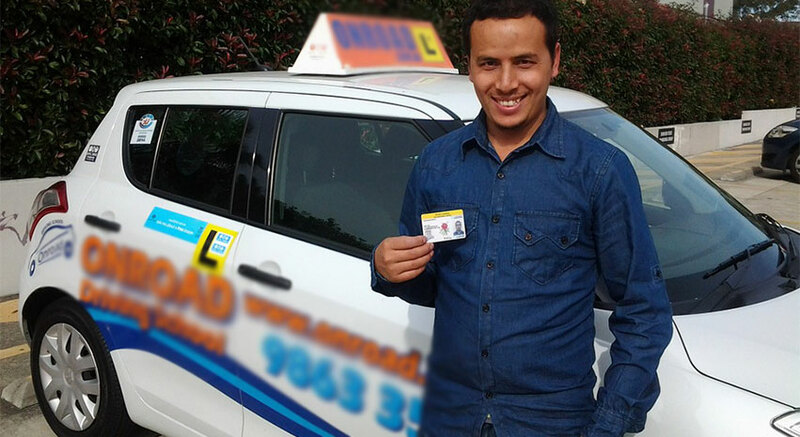 The focus on ensuring newly licensed drivers have the opportunity to further their driving skills has been effective. 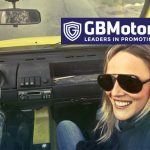 If new drivers are taught advanced skills to boost their confidence in driving, increase their observational and awareness levels, and aid in developing safer driving techniques, allows for the driver to lower the risk of becoming a dangerous driver. What Can New Drivers Do? There is an optional course a new driver can take within the first year of becoming a licensed driver. It is the Pass Plus course which was implemented by the Driver and Vehicle Standards Agency in the UK. 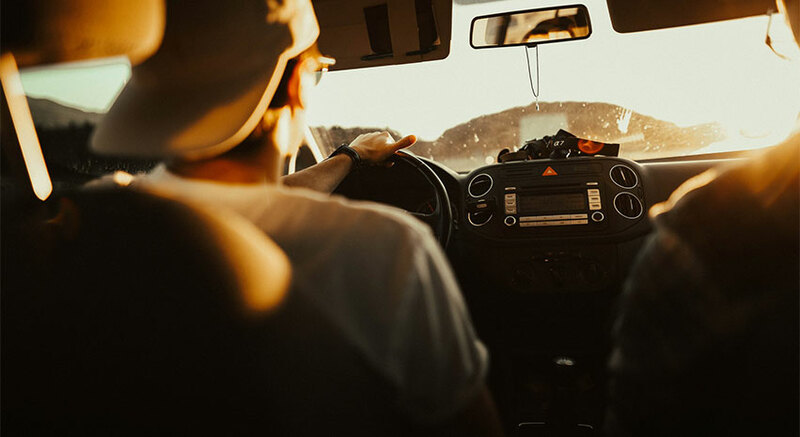 This course was developed to provide newly licensed drivers with the opportunity to gain valuable experience and knowledge in a safe way alongside an approved licensed driving instructor. 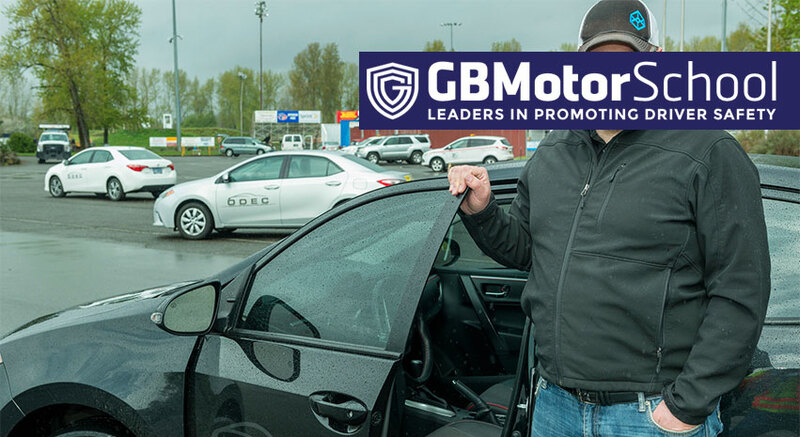 An added benefit of participating in this course are car insurance companies who offer discounted car insurance cover for drivers who have certified with the Pass Plus course. 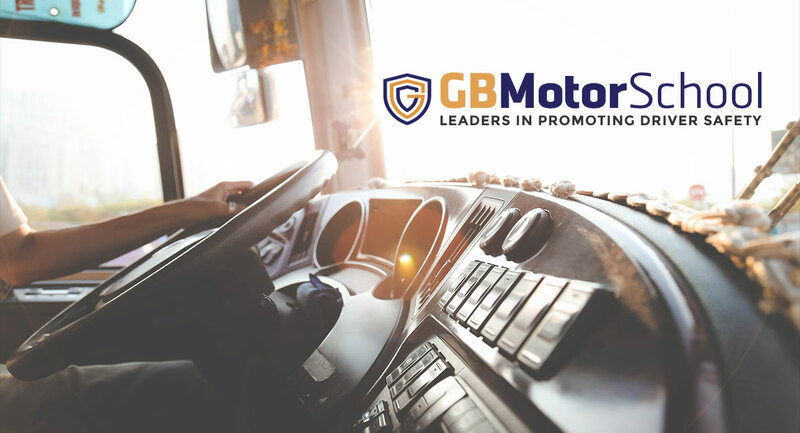 This is only applicable for drivers who provide the company with an accredited Pass Plus Certificate of Achievement. This also enables new drivers to save money on insurance premiums. The course content is spread over six one hour modules. 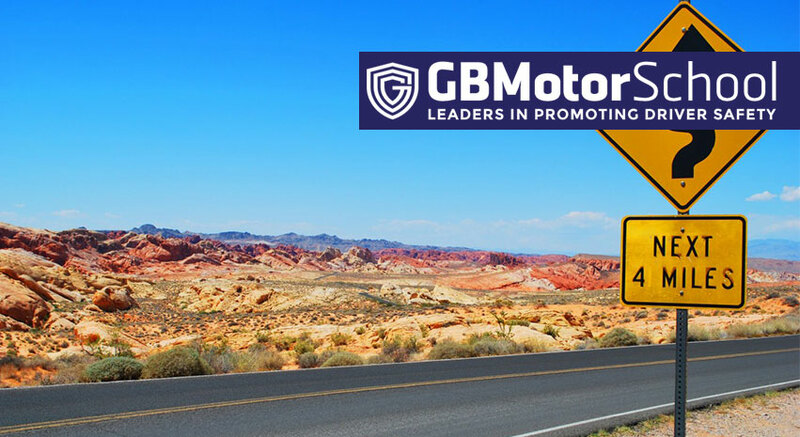 Modules cover freeway driving, divided highway driving, night driving, countryside driving, adverse weather condition driving skills, and driving through town. Costs of a Pass Plus course varies between driving instructors. However, an estimate of the cost is between 120 and 200 pounds. Upon completion of this course, drivers are not required to take an exam. 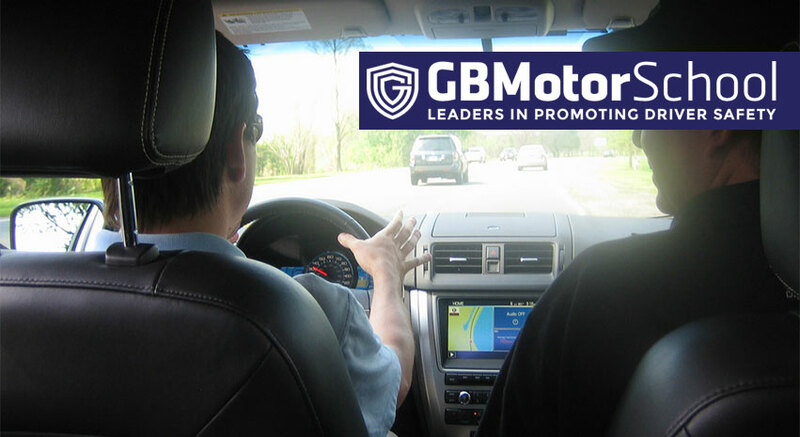 However, all modules have to be passed adequately as determined by an approved driving instructor. If passed, drivers will receive a Certificate of Achievement issued by the Driver and Vehicle Standards Agency. 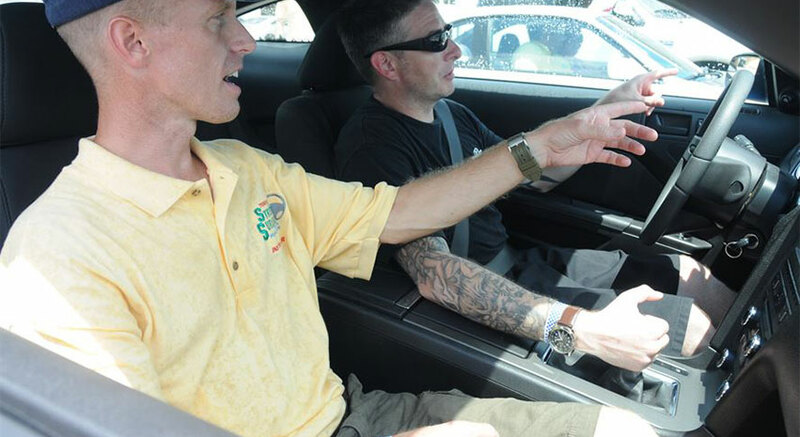 Throughout the course, the driving instructor conducts a Progress Record and a Training Assessment Report. These documents are submitted to the DVSA for approval and a certificate is then issued to the driver. By UK law, the minimum car insurance requirement is third-party liability cover. This type of insurance covers third party car damages and physical injuries caused by your car. Extra coverage can be a full cover insurance package. Pass Plus certified drivers are able to acquire discounted car insurance premiums by select companies. If found driving an uninsured vehicle, you could be fined a minimum of 300 pounds up to 5000 pounds and issued a Fixed Penalty Notice.